Euro Travel is a free responsive travel agency HTML5 Bootstrap Template. 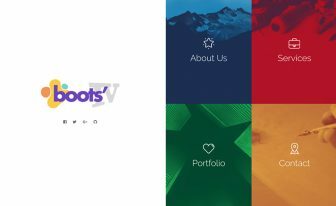 Free Download Euro Travel bootstrap template for travel agency, booking website. Even before our civilization started, one of the few things we as a species excelled at was Traveling. People are always moving whether it is a business trip or to recharge and re-energize themselves and thus refreshing their minds on our day to day lives. And as nothing is free these days, why should Travelling be? That’s why the traveling and tourism industry is one of the biggest and ever increasing industry all over the world and booming every day. So, here we come up with a travel agency website template for you called Euro Travel. It’s a Free Responsive Travel Agency HTML5 Bootstrap Template which will help you a lot to put your tourism business on the virtual map. 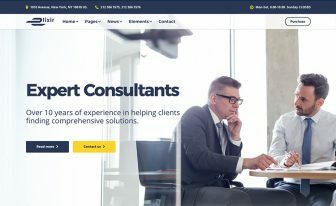 Design a better website from this travel website template. This template is free for personal and commercial uses, just don’t remove the ThemeWagon credit link from this Free Responsive Travel Agency HTML5 Bootstrap Template until you Buy a License. Euro Travel is designed on the mobile-first concept. 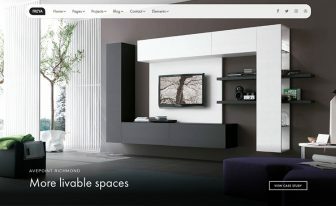 That means it was first designed as a mobile website template and then we scaled it up for tablet and desktop versions. People all over the world are using mobile phones, tablets and all kind of handheld devices frequently. So definitely they will browse your website often from those handheld devices. That’s why the demand of mobile friendly website templates is literally on fire! Download this Free Responsive Travel Agency HTML5 Bootstrap Template and publish your mobile-friendly travel agency website within a minute. It’s a necessary technology that we must adapt for both search engine ranking & various devices users. So, keeping this in mind we designed this template. This template will appear in high-quality HD screen devices like iMac, iPad & iPhone. It’s imperative that you have an SEO (Search Engine Optimization) friendly website. Otherwise, your potential clients and visitors will not find your website when they search for it in GOOGLE and other search engines. We have designed and coded this Free Responsive Travel Agency HTML5 Bootstrap Template as an SEO-friendly travel agency template using Google SEO Friendly Guide. Your website will be indexed quickly by Google if you develop your site using this template. All you need to do is to change the Title and Meta Description and add your own. Pick your keywords wisely. Google will show your website in the search results and it will gradually get a higher position in the search results. It will be good if you can add a blog in this Free Responsive Travel Agency HTML5 Bootstrap Template. Euro Travel has a neat and lightweight design with a soothing color scheme. People will love your beautiful travel agency website designed with Euro Travel. It has some neat sections too. For example, if you decide to propose a Promotional Package for your clients which offers 30% discount when a customer travels with his family. We have already designed a banner for that campaign and included it in this Free Responsive Travel Agency HTML5 Bootstrap Template. 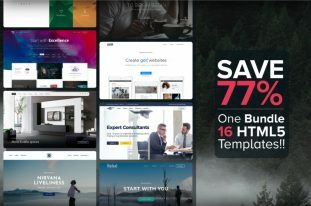 Check these features out in the live demo of this responsive travel website templates free download. 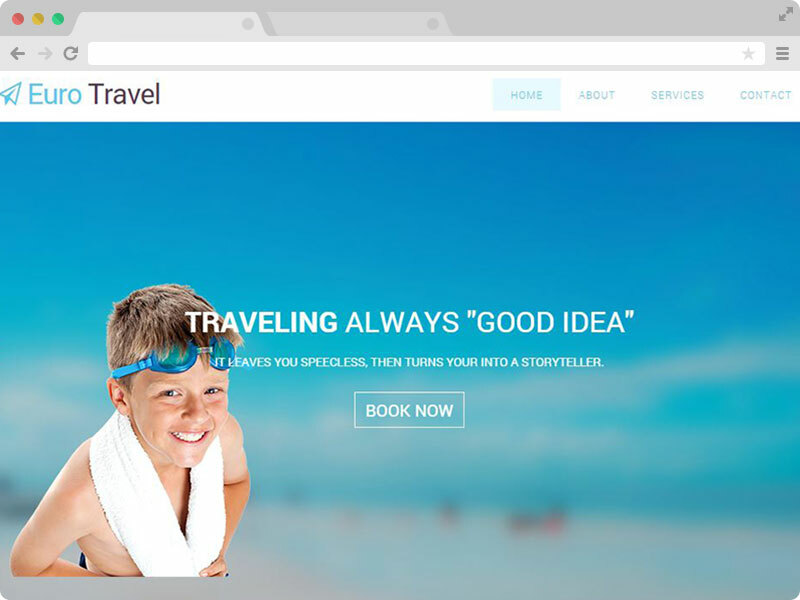 If you have already visited the live demo of this Free Responsive Travel Agency HTML5 Bootstrap Template, you will have to agree that this is one of the best free travel agency website template you have seen. 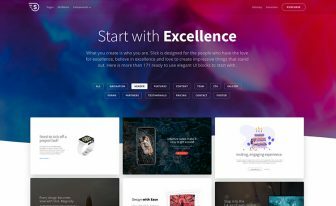 Attractive, eye-catching, lightweight mobile friendly responsive design, W3C validated code, and the free support has made it one of the best free bootstrap travel templates in the market. Check it for yourself and you will understand why it is the leader in its category! If you like Euro Travel – the Free Responsive Travel Agency HTML5 Bootstrap Template, DO NOT FORGET to buy a single license! It's nice to see it. good tamplate, but i cant change that background….? how to change that background with my pict….?? hi. how do i make the contact form work? This kind of admiration inspires us to develop more better products for our users.